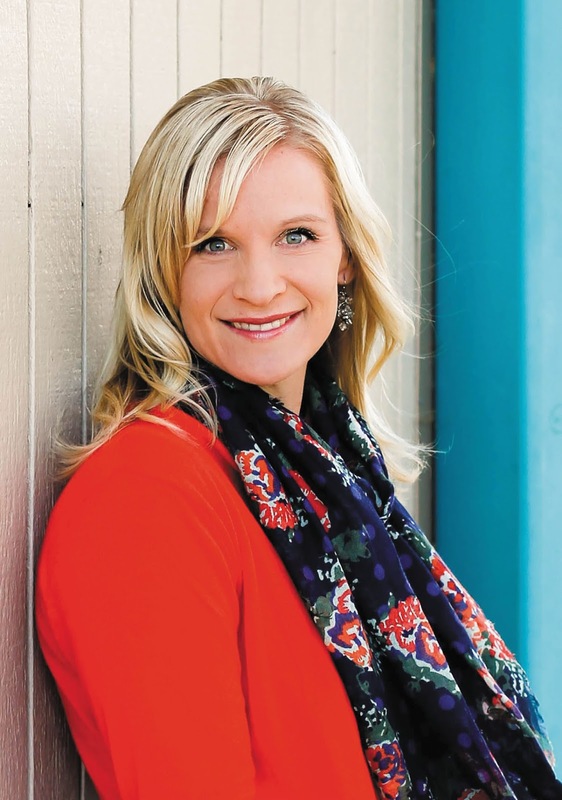 In “Comeback Cowboy,” author, Sara Richardson has written a rich second chance love story giving the reader a satisfying look at what it means to forgive and move forward. 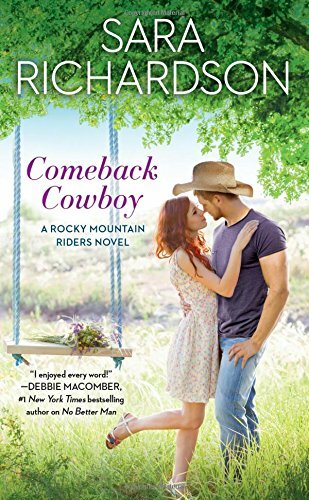 Set in the picturesque town of Topaz Falls, this is the second book in the Rocky Mountain Riders series. Lucas Cortez and Naomi Sullivan’s high school romance was more than a first love, it was a forever love. Unfortunately, it wasn’t meant to be. His incarceration, and subsequent release left hurt and doubt. In virtually every scene Ms. Richardson advances the theme of second chances between the central characters and with the family and friends that surround them. From a father who yearns to reconnect with a child he’s abandoned, to a town who cannot lay down their suspicions. “Comeback Cowboy” is about one man’s search for happiness against prejudice and fixed ideas, and his honor and integrity to win back the woman he should have always had. It’s about a woman who knows how to take care of herself and doesn’t surrender independence even as she gives her heart to the man she’s always loved. It also highlights what it means to be a family, whether related by blood, or choice. All these elements bring this story to life, giving it a pulse that will keep you turning the pages. This book gives you characters to root for and creates friendships you would count yourself lucky to have. Ultimately, it’s a romance where all things end happily ever after – but for this reader, it’s about how you get there that counts. And this journey is one that gives you just enough ups and downs to make it an exciting read all the way to the last page. Why do second chance love stories capture our hearts? Maybe it’s because you get a ‘do-over’ - and I find that very appealing. What’s your do-over wish? No romantic do overs. I wish I had stayed friends with my college roommate. She didn't like it when I found a serious boyfriend my Senior year. We did try to include her but she wasn't interested in joining us. Laurie - I know what you mean by no romantic do-overs. I do wonder though if I would have chosen a different profession? Thanks for the info on the book. Sounds good. No romantic do-over for me. I do miss a friend I had since grade school. We moved to different states in high school. Letter writing was good, then we drifted apart. I wish I could find her on social media.